Please join the host of Stand For Truth Radio, SUSAN KNOWLES as she gives you her perspective for the entire hour on Monday, December 10, 2018 at 6pmPT/9pmET. Tonight I'll be discussing former FBI Director James Comey's transcript, Adam Schiff's angle, the departure of John Kelly and is that all? Plus, what Sen. Ted Cruz is proposing for the wall and how Canada may ... See More 'hurt' the United States sooner rather than later? Catch all of my shows on Spreaker.com. 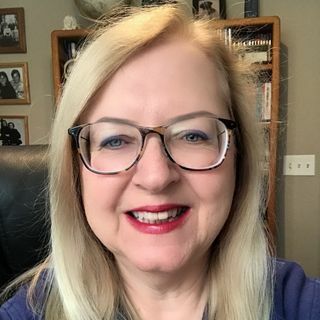 Stand For Truth Radio with Susan Knowles with all shows including God's Views On Political News. She has appeared as a guest on The Glenn Beck Show, The Pat & Stu Show and The Rick Amato Show on One America News Network. Her shows are also carried on MOJO50 and iHeartRadio.